It's the television drama that everyone has been talking about and now its stylish soundtrack has been released. Starring Tom Hiddleston, Olivia Colman and Hugh Laurie and with a massive $30m budget, the series is the most expensive drama per episode ever commissioned by a UK broadcaster. 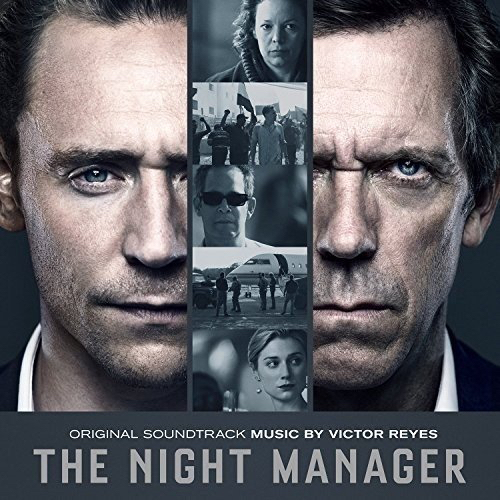 Composer Victor Reyes is a major talent from the world of Spanish film and television. In recent years he has enjoyed international success with scores for Buried, Red Lights and Grand Piano. His music is the perfect accompaniment to the tense story of love, loss, criminality and revenge. Join John Suchet after 10am each weekday morning to hear a track from the Album of the Week. The unparalleled Stephen Hough tackles the Schumann and Dvoák piano concertos, the latter being played here in its fearsomely challenging original version. Like all of Hough's recordings, these performances are excellent. 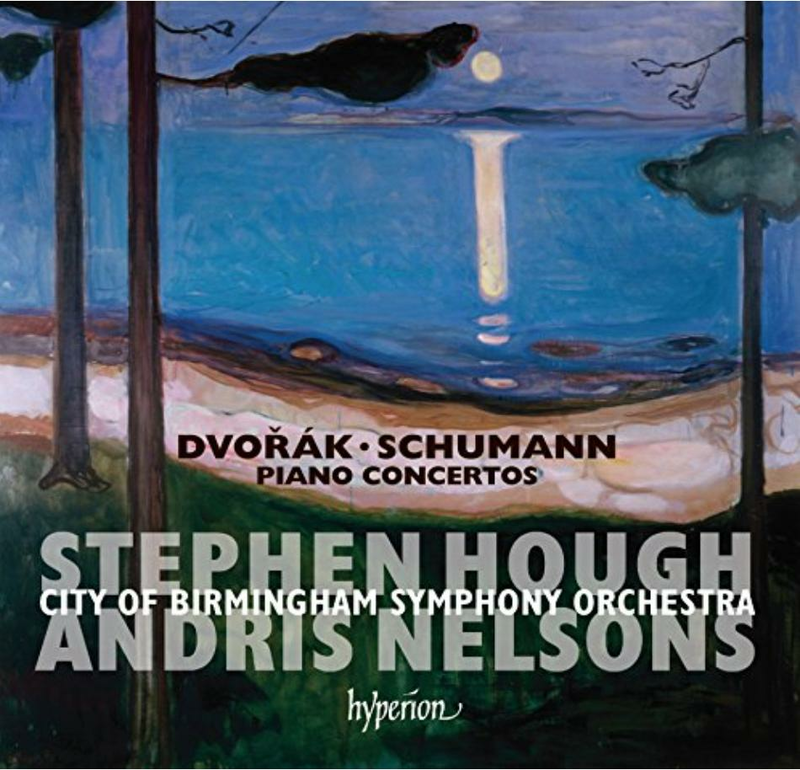 Not only is this album a further tribute to Hough’s skills as one of the world’s finest pianists, but also to the standards achieved by the City of Birmingham Symphony Orchestra under Andris Nelsons. Even if you have a recording of the Schumann Concerto, don’t overlook this superb one. And if you don’t know Dvorak, you have a treat in store. After 6pm each weekday evening, John Brunning showcases a track from his Drive Discovery, a fantastic new release. 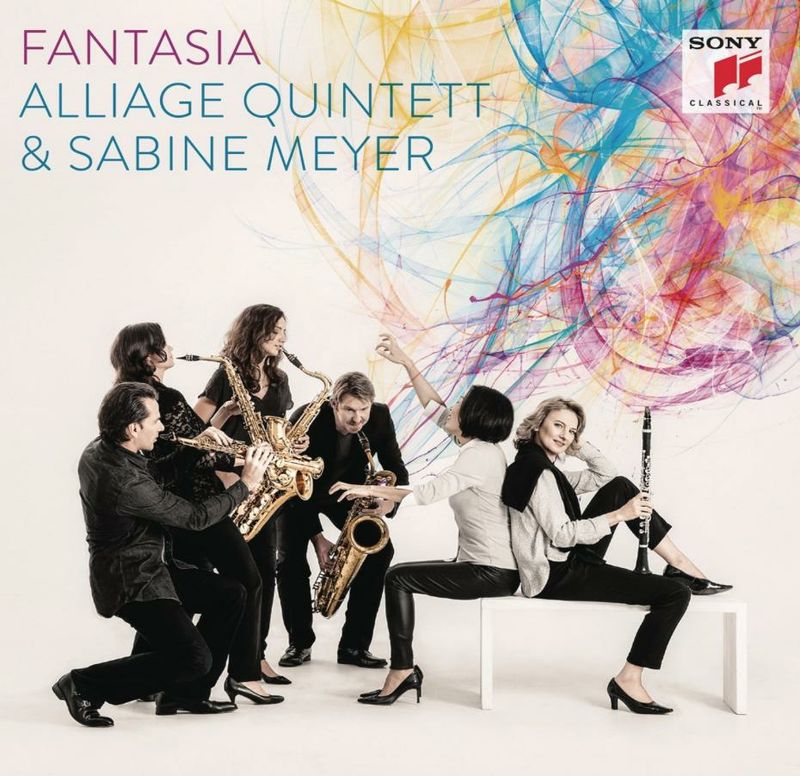 On this magical album the innovative Alliage Quintett join forces with clarinettist Sabine Meyer to explore the imaginary worlds depicted in the music of Borodin, Stravinsky, Dukas, Bernstein and Shostakovich – works that are all based on famous fairytales and stories - such as The Sorcerer’s Apprentice, Candide or The Firebird. The Quintett creates the extraordinary illusion of the sound of a big orchestra with four saxophones and a piano, and joined by Meyer they create musical magic with some fairly enchanting stories.